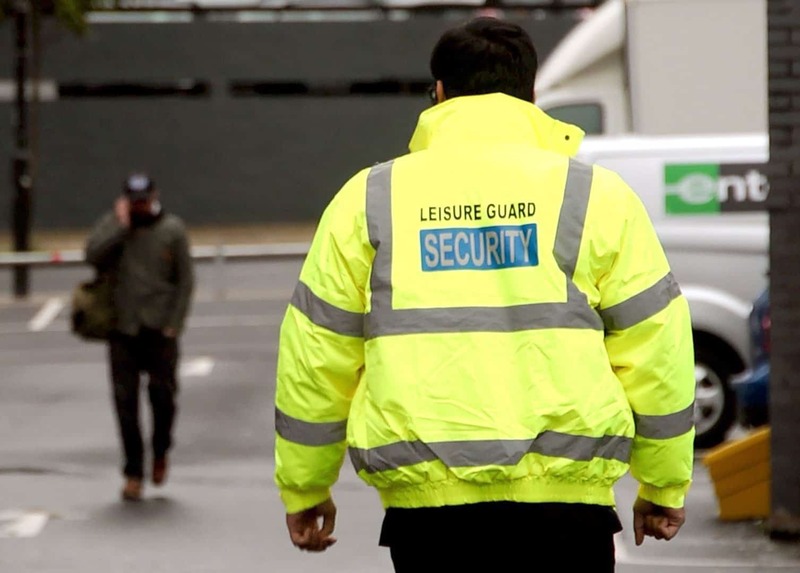 Leisure Guard Security provides a complete range of security guard services throughout the Preston and Lancashire area. 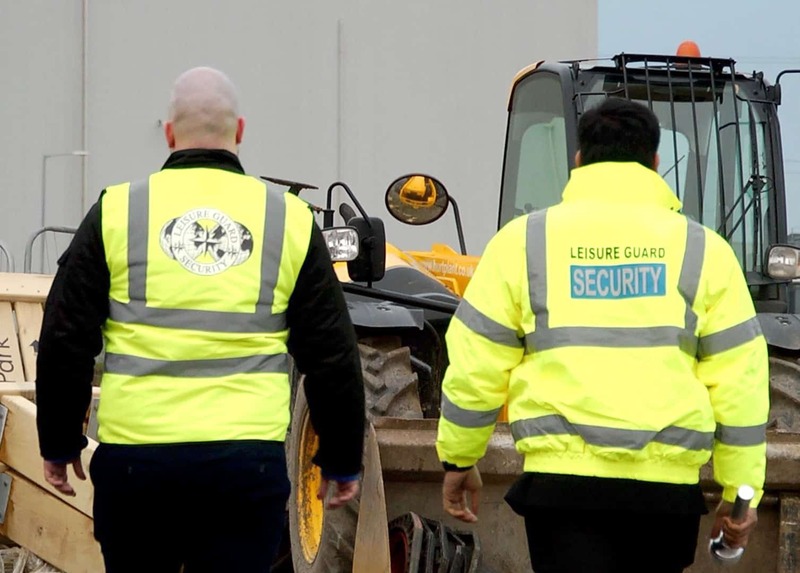 Our fully certified, SIA-licensed security team are fully trained and associated with the appropriate regulatory bodies to ensure consistently high standards. We pride ourselves on offering a range of services reflective of the demands on modern businesses. At Leisure Guard Security, we will work with you to find what works for you. CCTV cameras, alarm systems and tall fences all work to deter thieves and vandals, but manned guarding in Preston is arguably the most effective deterrent. 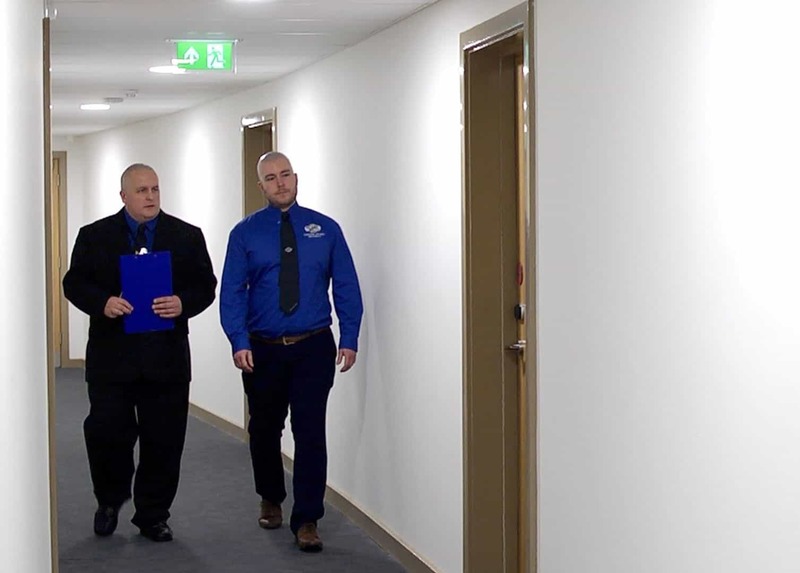 With dedicated security staff on-site, you can show criminals that prompt action will be taken should they attempt to do anything illegal while keeping your guests, workforce and assets completely safe. Fortunately, if you’re looking for a leading security agency in Preston, you’ve already come to the right place. Here at Leisure Guard Security, we understand the fact that vandalism and burglary can be detrimental to your business. There’s nothing your insurance provider can do to bring back sensitive data, and even if they cover the financial losses of your equipment, it may take weeks to get back up and running. If you’d prefer to minimise the chances of your property being targeted, then you should learn more about our security guards in Preston. We only employ SIA-approved security guards with years of experience under their belt, many of whom previously worked for the armed services and other organisations that provide a wealth of security training. However, while they’re tough against crime and intruders, they treat your guests and employees with the respect they deserve. You can rest assured that our security guards in Preston will only work to keep unwanted intruders away. In most cases, criminals target properties that appear unprotected, but you might not be able to keep an eye on your premises outside of business hours. Fortunately, thanks to having a 100-strong team, we can provide security guards to any Preston property 24 hours a day, 365 days a year. 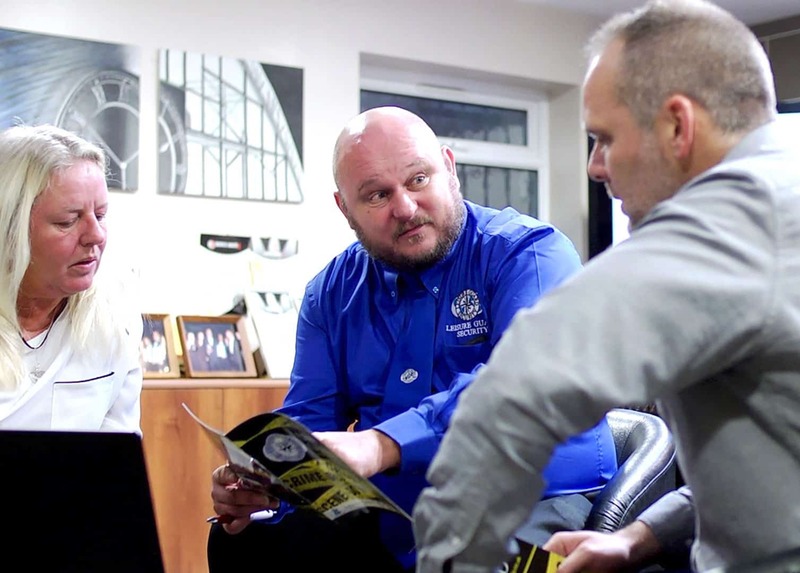 Despite our proven expertise and years of experience, we remain one of the most cost-effective security companies in Preston, so contact us today to find out how we can help you. Thanks to our superb security guards, you’ll never have to worry about the safety of your property or assets. Plus, if you’re holding an event or have a public-facing business, we can ensure your guests always remain secure. Call us today on 0800 035 6607 to learn more about manned guarding in Preston. Protect your premises in Preston today. Call our team today to request a quote.